Is history reserving a spot for the Clippers in this year’s NBA Finals? If history has anything to say about this year’s NBA Finals, one of the teams competing for this year’s title might be the Los Angeles Clippers. Of course they still have to win two series to get to this year’s NBA Finals, but with their series win in the first round, they have already made a significant move to possibly play for a championship. The Clippers first-round, seven-game series win over the defending champs, the San Antonio Spurs, was a big step for Doc Rivers’ team: Nine times since 2000 the defending NBA champs were defeated in the playoffs the following season. In eight of those nine years, the team that defeated the defending champs in the next year’s playoffs went on to play in the NBA Finals… and in three of those seasons that team won the championship. Here’s a look at the nine times since 2000 that a defending NBA champ was beaten in the playoffs the following season and how well the team that defeated the champs did that playoff season. 2002: L.A. Lakers champs. They were defeated by the San Antonio Spurs in the Western Conference semis the following year. The Spurs won the title that year (2003). 2003: San Antonio Spurs champs. They were defeated by the L.A. Lakers in the Western Conference semis the following year. The Lakers lost in the NBA Finals that year (2004). 2004: Detroit Pistons champs. They were defeated by the San Antonio Spurs in the NBA Finals the following year. The Spurs won the title that year (2005). 2005: San Antonio Spurs champs. They were defeated by the Dallas Mavs in the Western Conference semis the following year. The Mavs lost in the NBA Finals that year (2006). 2006: Miami Heat champs. They were defeated by the Chicago Bulls in the Eastern Conference First Round the following year. The Bulls lost in the Eastern Conference semis that year (2007). 2007: San Antonio Spurs champs. They were defeated by the L.A. Lakers in the Western Conference finals the following year. The Lakers lost in the NBA Finals that year (2008). 2008: Boston Celtics champs. They were defeated by the Orlando Magic in the Eastern Conference semis the following year. The Magic lost in the NBA Finals that year (2009). 2013: Miami Heat champs. They were defeated by the San Antonio in the NBA Finals the following year. The Spurs won the title that year (2014). 2014: San Antonio Spurs champs. 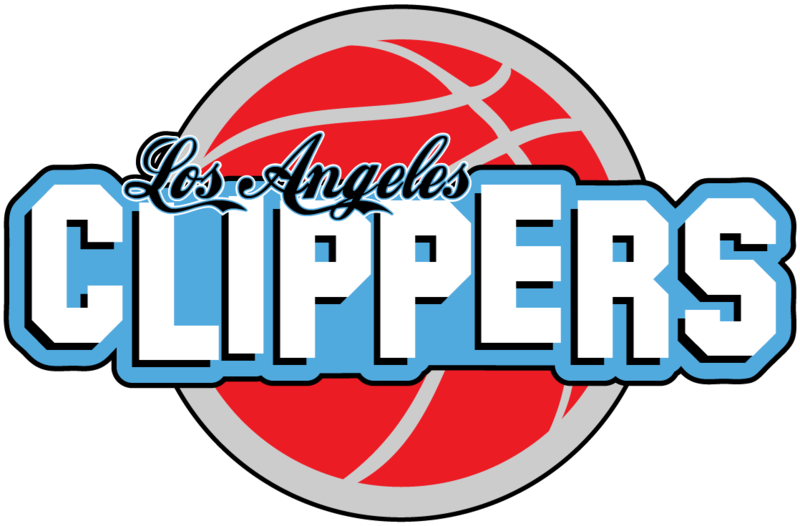 they were defeated by the Los Angeles Clippers in the Western Conference First Round the following year. The Clippers ?????????????????????????? that year (2015). * Four teams repeated as champs the following year since 2000: L.A. Lakers (2000, 2001), L.A. Lakers (2010) and Miami (2013).